A superb product from Lincat, this electric 6 grid combi oven is an impressive and high performance appliance, and excellent value for money. 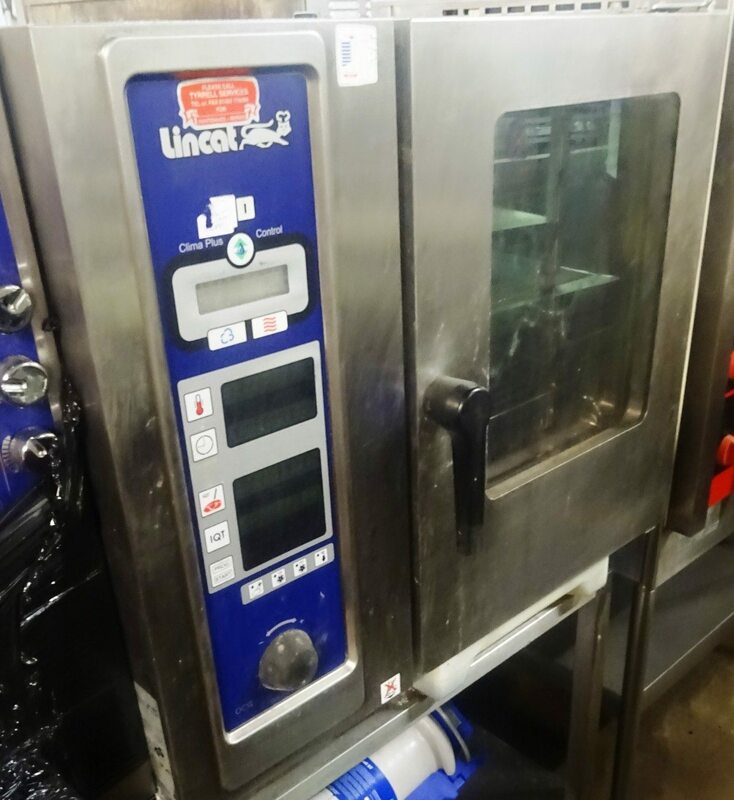 With user friendly controls to regulate temperature, times, and loads, this combi oven produces uniform results every time. Ideal for day-to-day cooking, this reliable and powerful combi oven will not disappoint! All Lincat combi ovens are in fact Rational combi ovens with a Lincat badge! Call today to arrange a viewing on 01733 286 000.